With the above quote in mind we have specially designed “Team building treks” (TBT) for teams which want to improve on communication, trust, coordination, leadership, discipline and not give away the fun part of trek. It is pointless to go on a trek and not learn management skills which Mother Nature teaches us from every aspect of hers. TBT is a dynamic combination of Adventure sports and Team building. 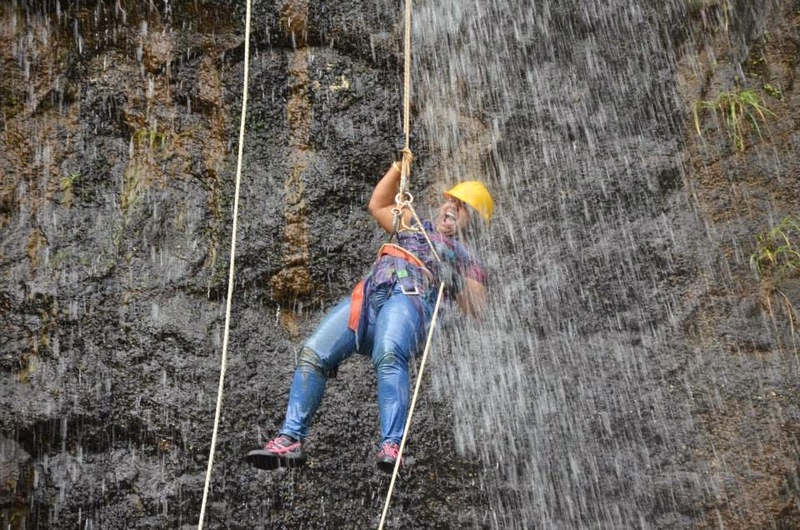 While mountaineering includes trekking, rappelling, flying fox, White Water River rafting, valley / river crossing, etc., Team building would focus on leadership, bonding within team, communication, trust, planning, problem solving, patience, goal setting and achievement, resource management, etc. TBT is flexible and can be designed to suit requirements of your team. Before every TBT excursion our representative and your management will set the expectations and ensure that the fun and result both are generated simultaneously. TBT can be a one day or a multiple day’s program. Group of 40 or more for a one day event is good to make it cost viable while multiple day’s program can be done for smaller groups.